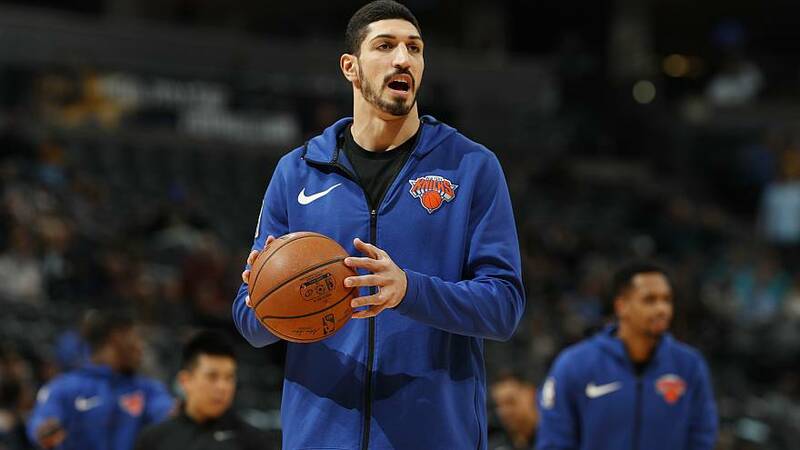 Turkish NBA star Enes Kanter is to skip a New York Knicks visit to London because of fears for his safety. Kanter is wanted by Turkish prosecutors because of his ties with Islamic preacher Fethullah Gulen. But the basketball player told Euronews the arrest warrant isn’t justified. The 26-year-old is an outspoken critic of Turkish President Recep Tayyip Erdogan and his human rights record. He says he would like to speak to US President Donald Trump to discuss human rights in Turkey.